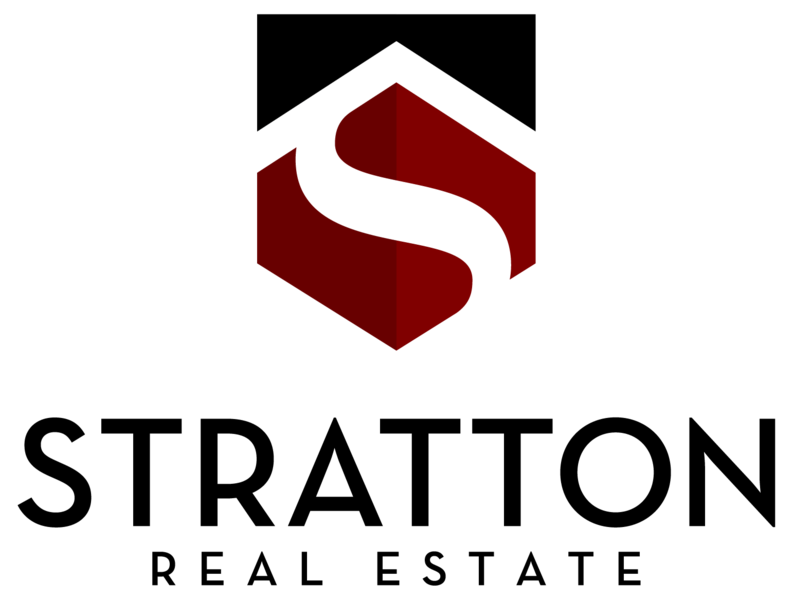 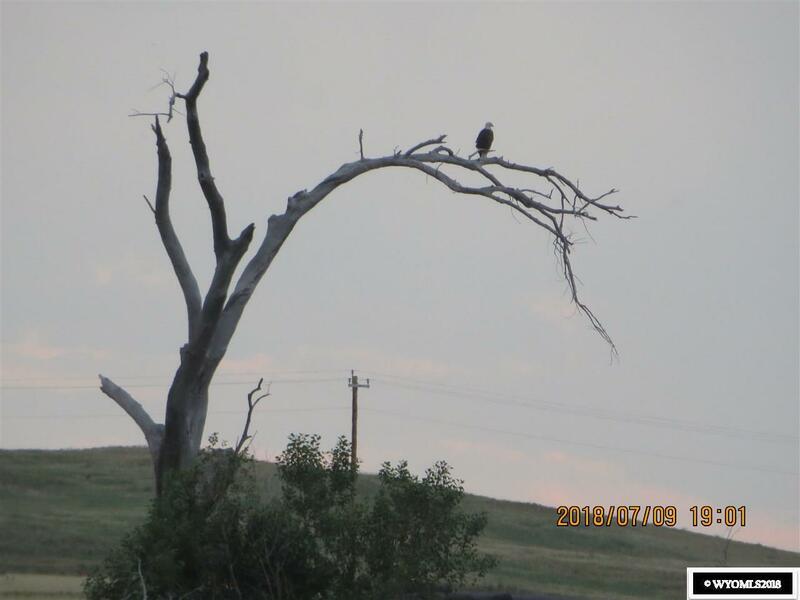 Call Jamie Shopp 307-262-7671. 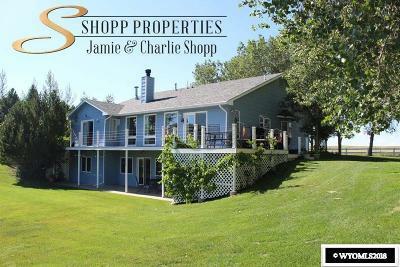 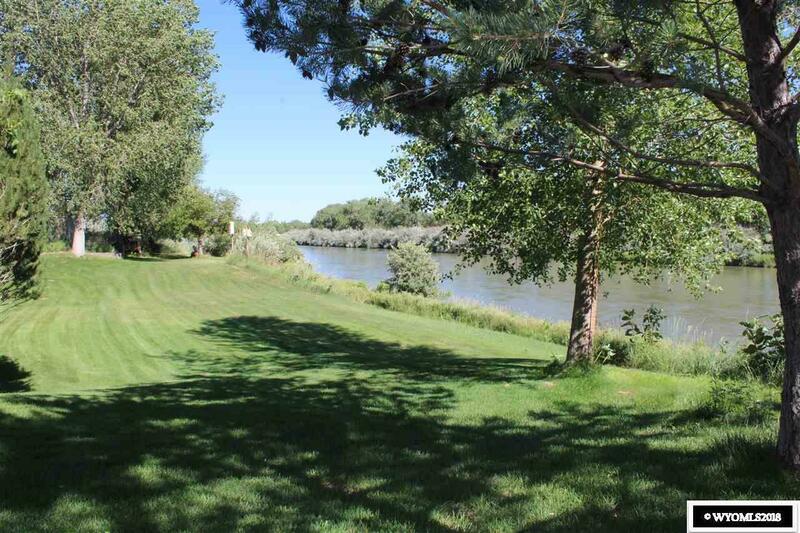 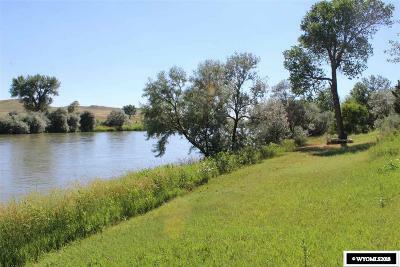 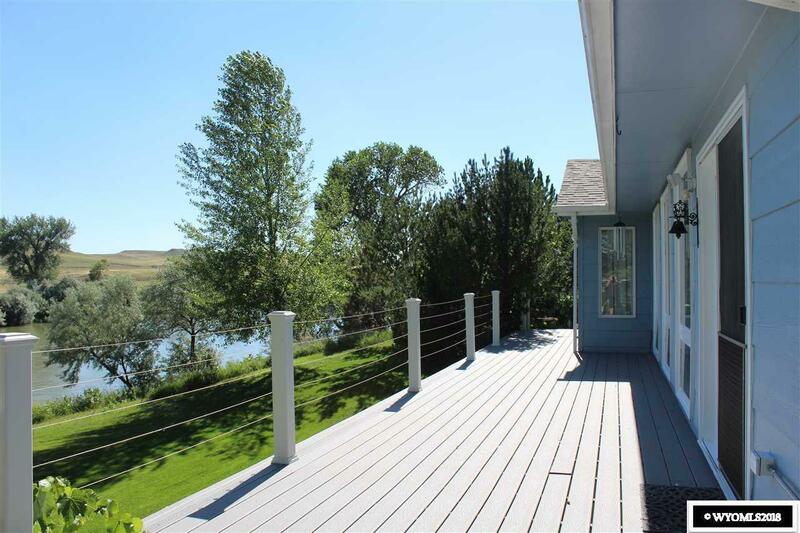 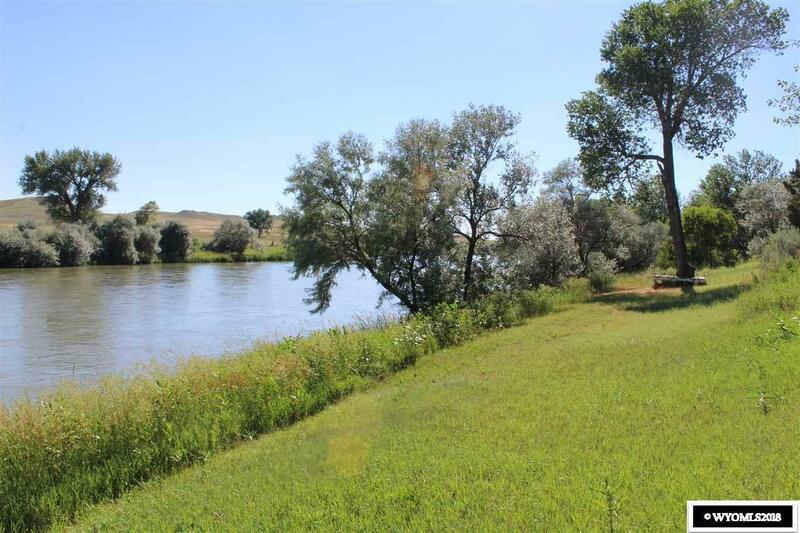 Beautiful custom built one owner home on the Platte River. 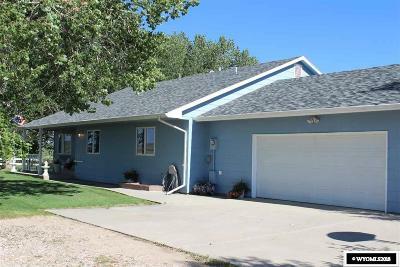 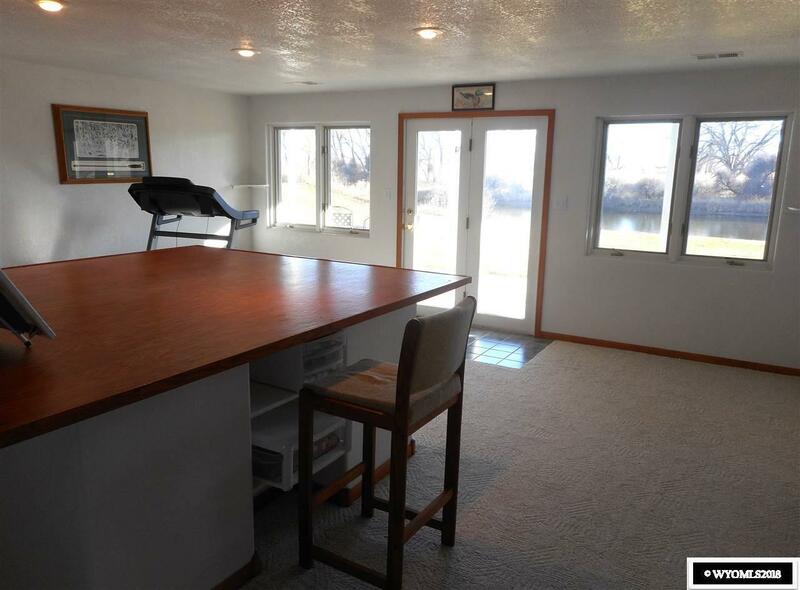 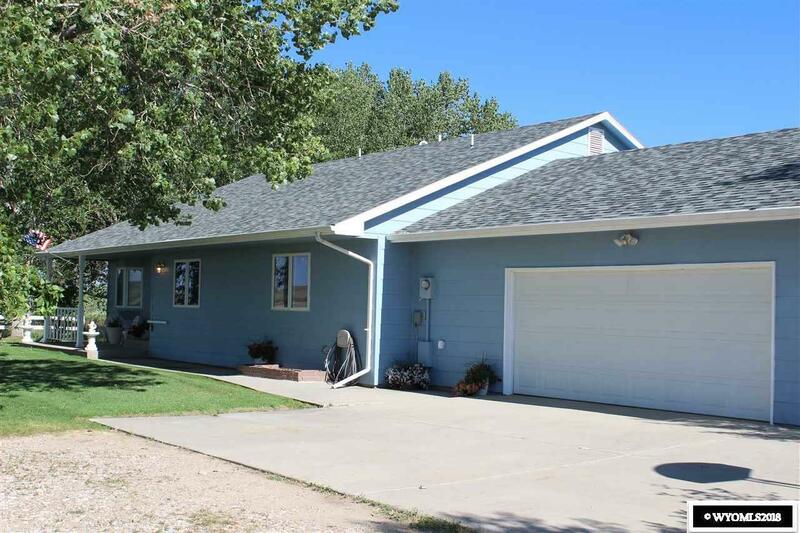 Open Floor plan with vaulted ceilings and Great Room with large windows overlooking the Platte River. 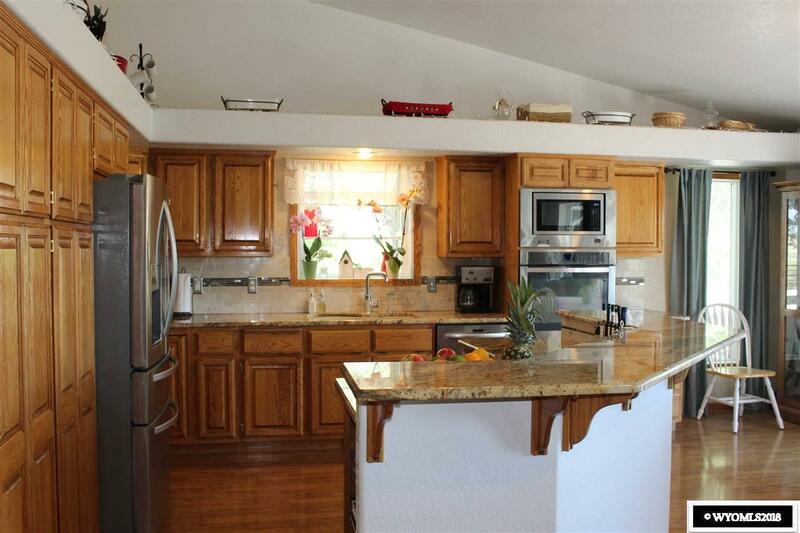 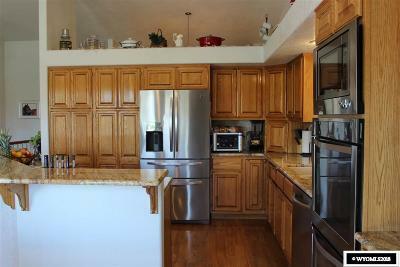 Kitchen with granite counter tops, tile backsplash, stainless appliances, and large eating area. 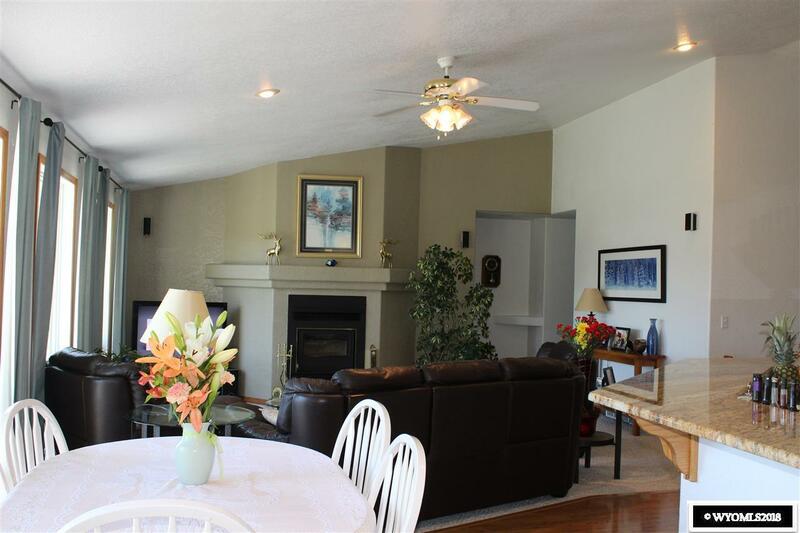 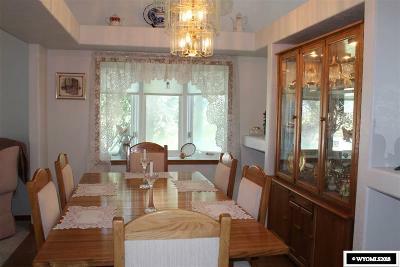 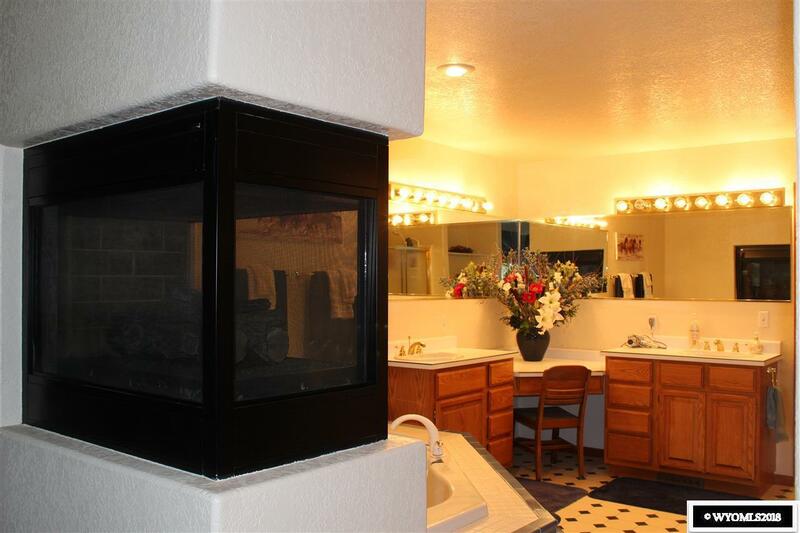 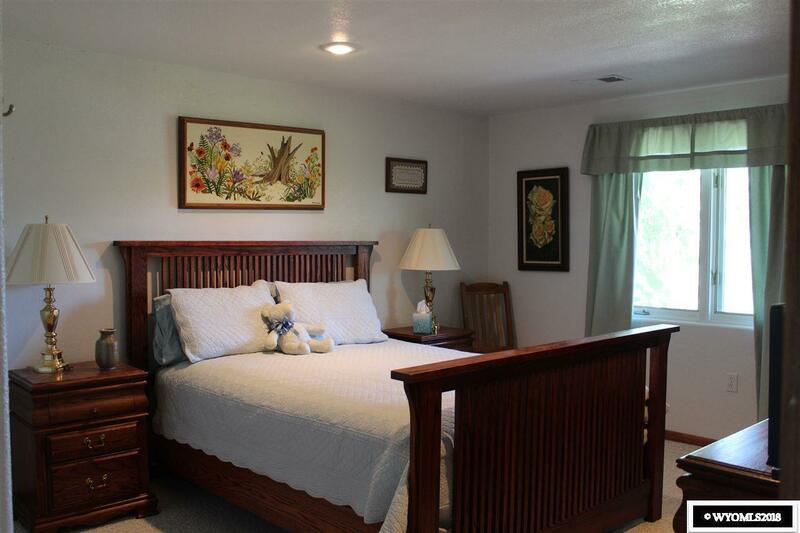 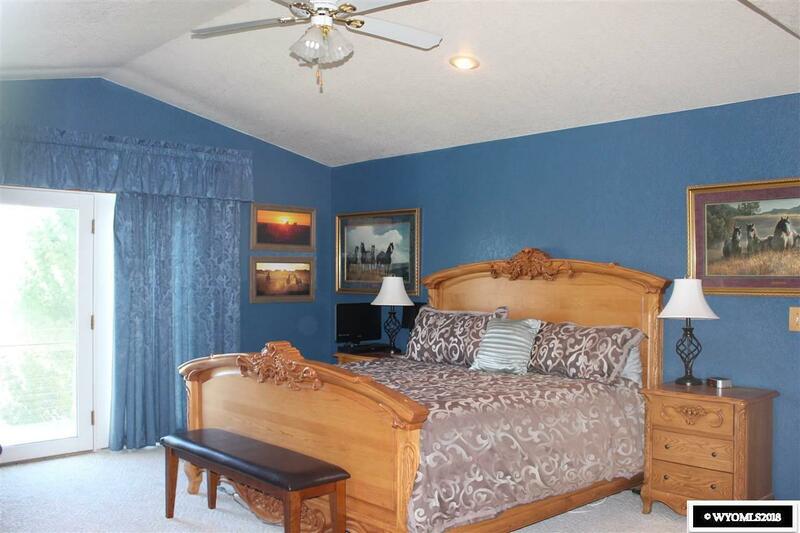 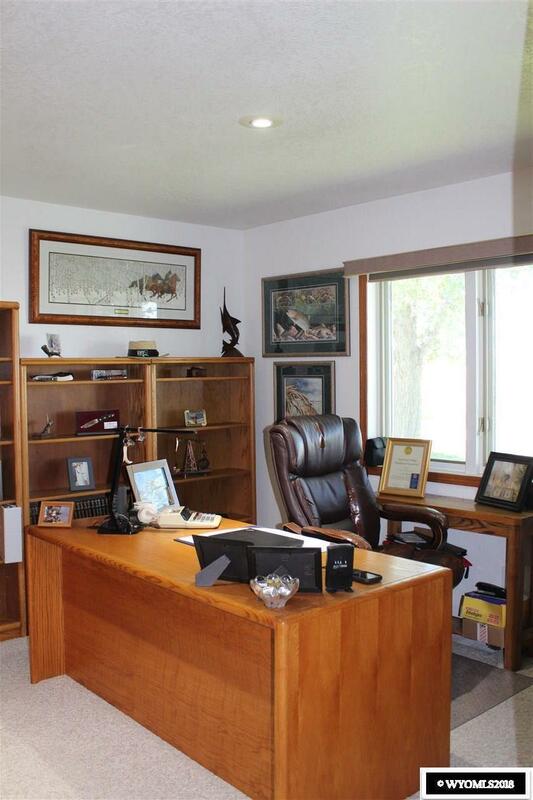 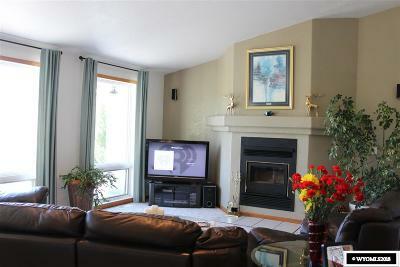 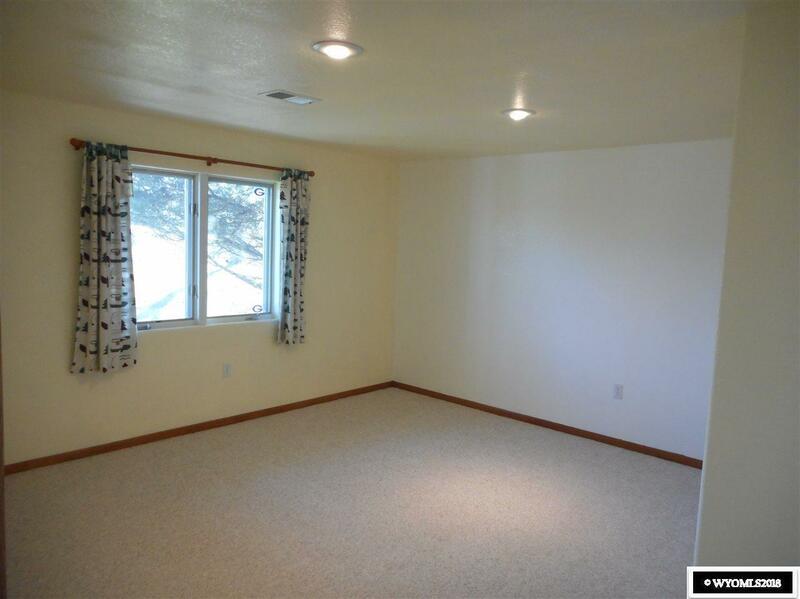 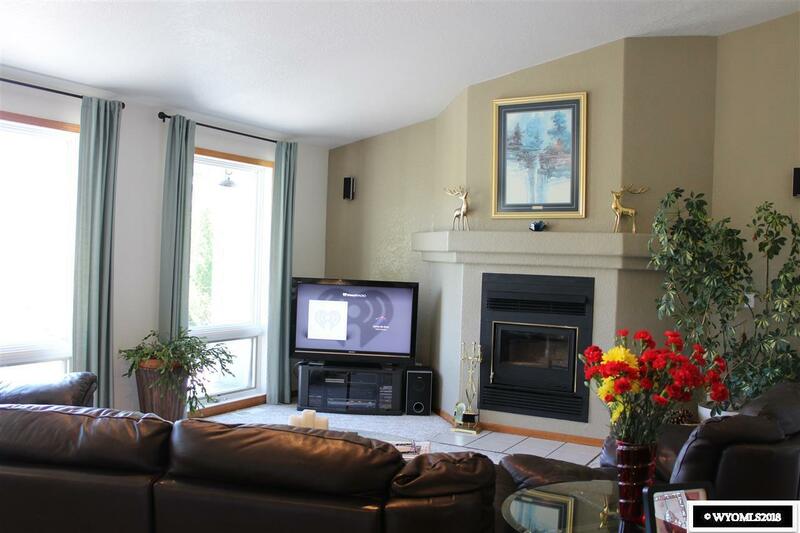 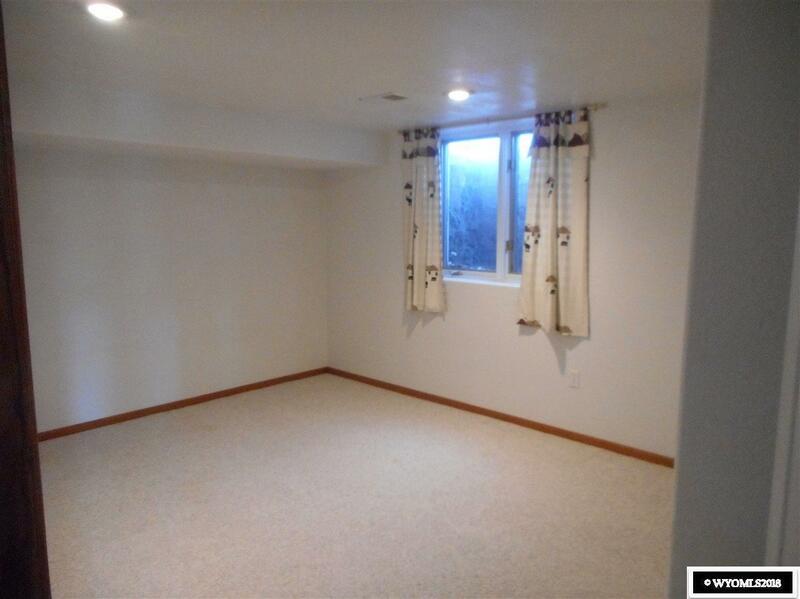 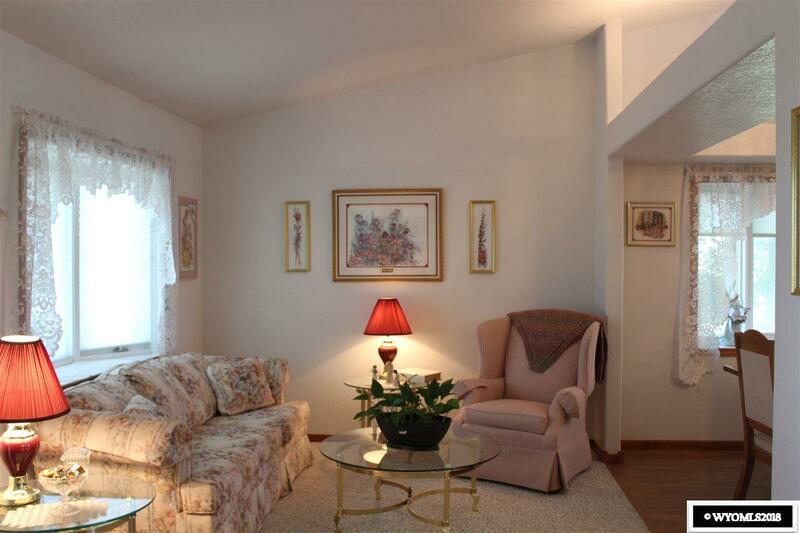 Formal Living and Dining Rooms, Office, Main floor utility room and Walk out lower level. 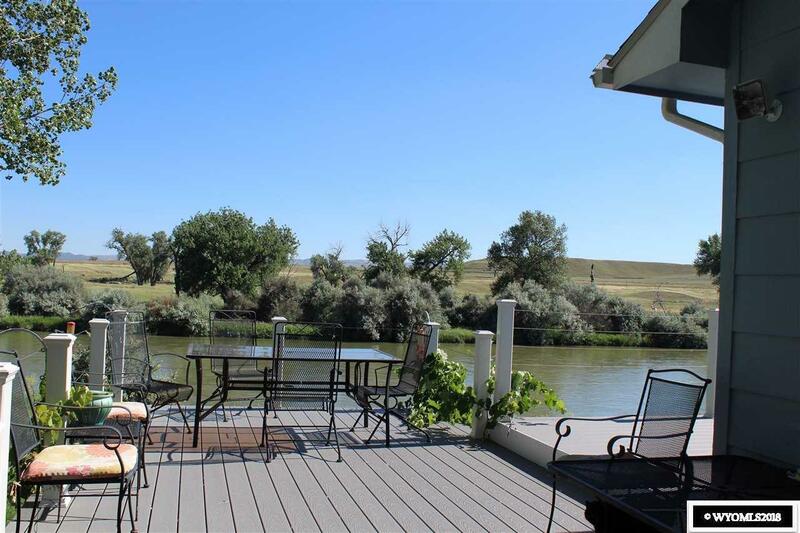 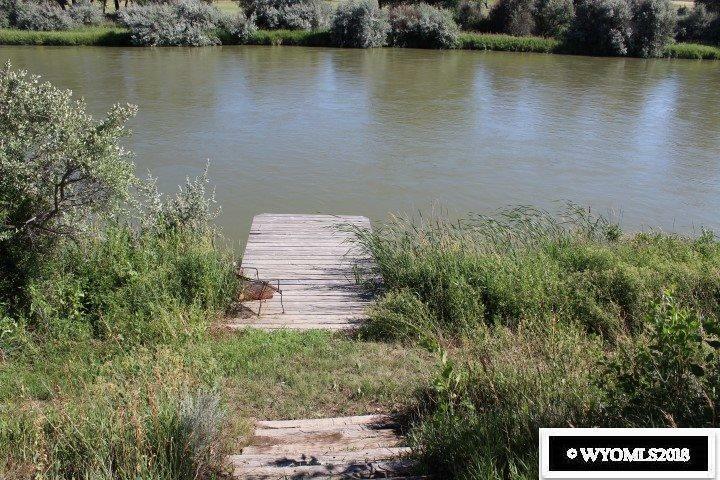 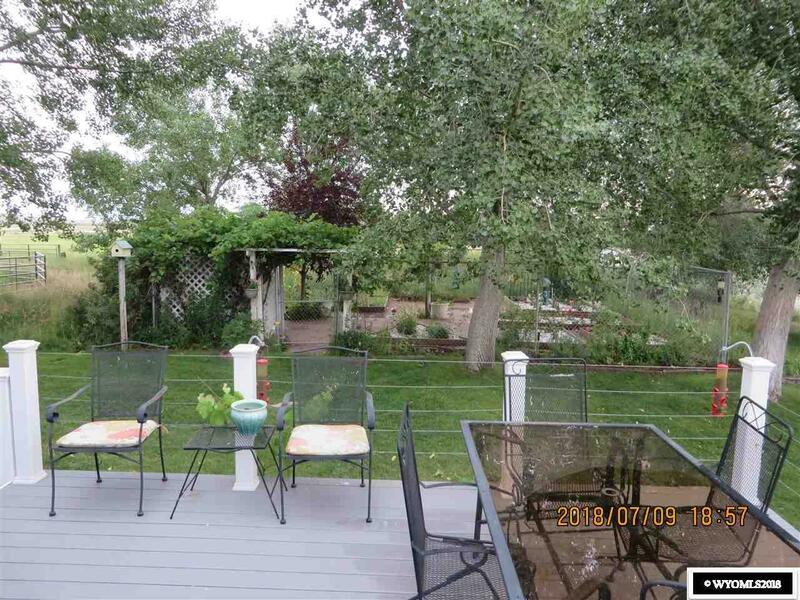 4.63 Acres with amazing mature landscaping, rose garden area, dock and massive Trex deck to sit out and enjoy all the wildlife!